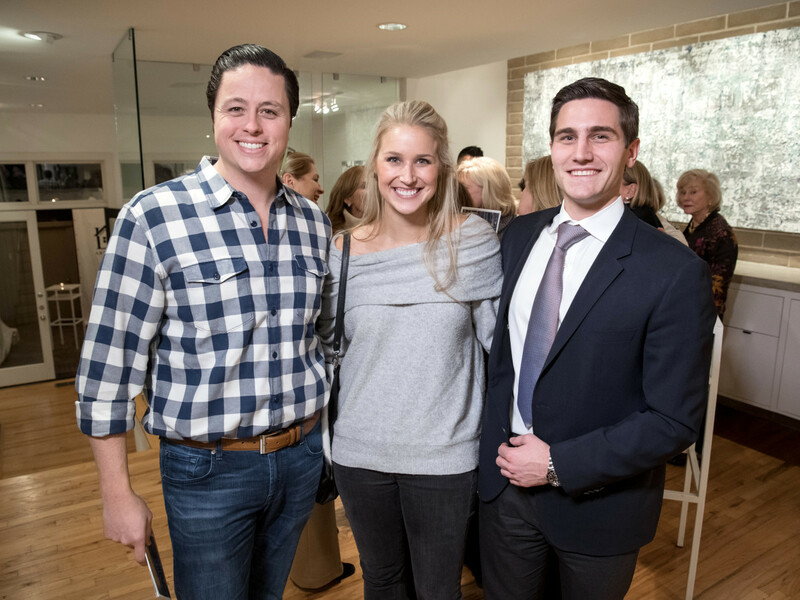 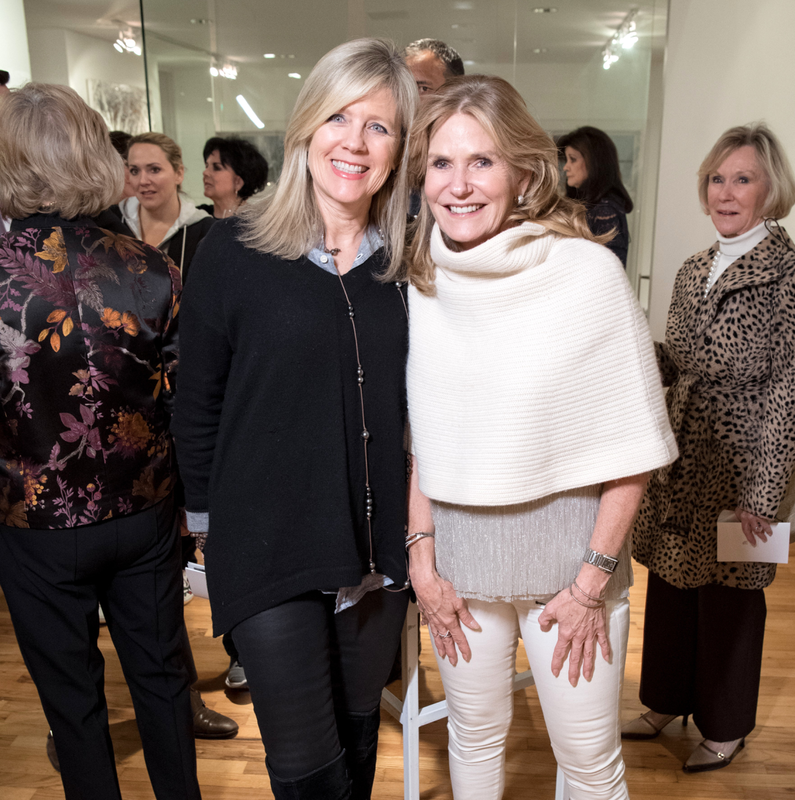 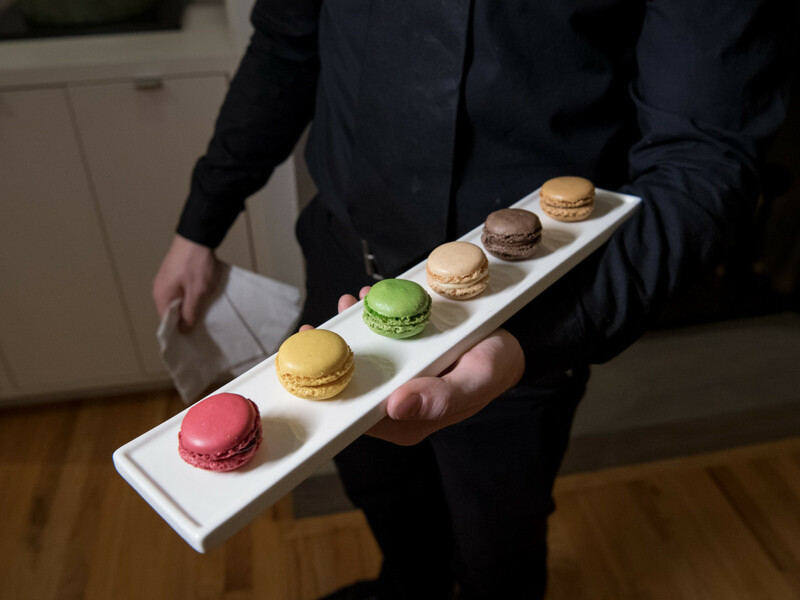 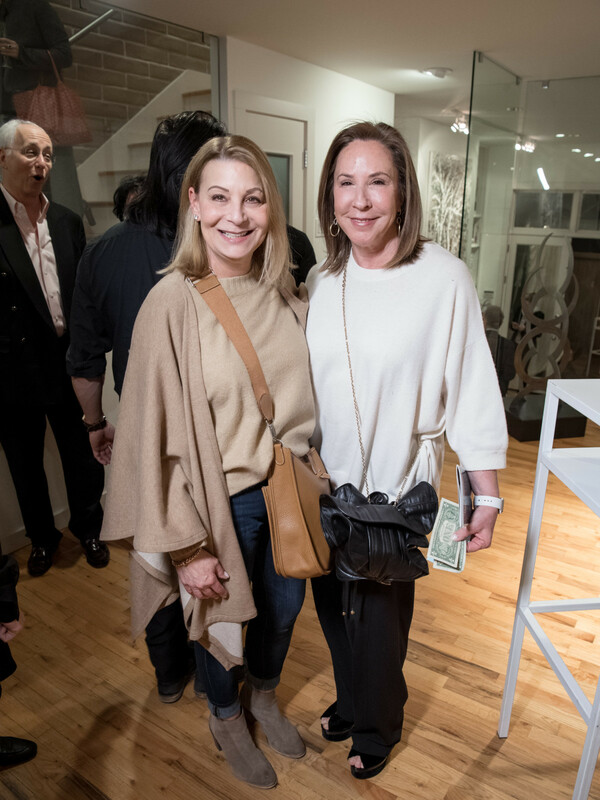 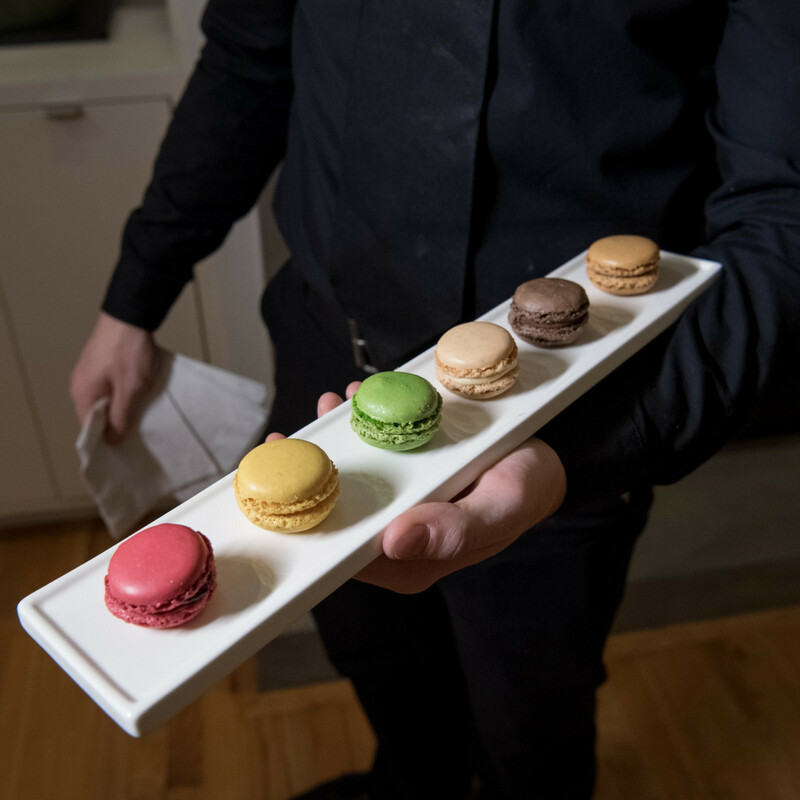 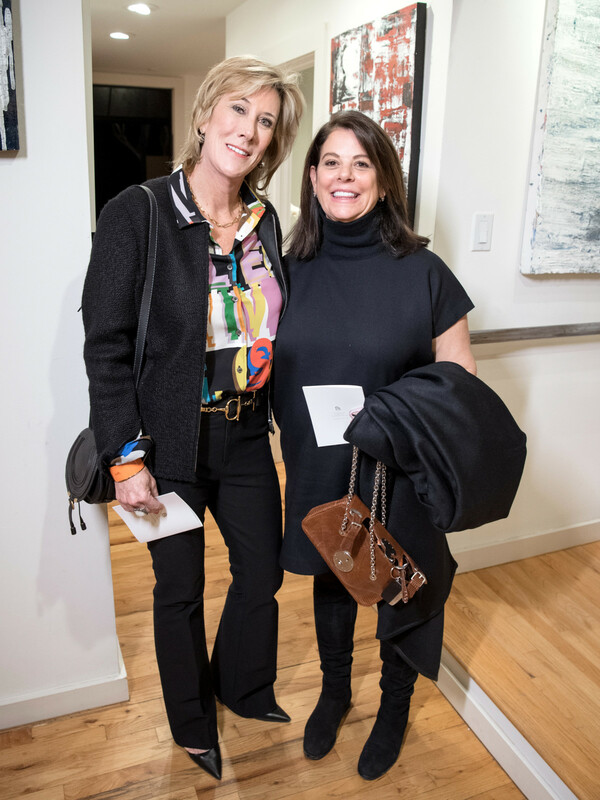 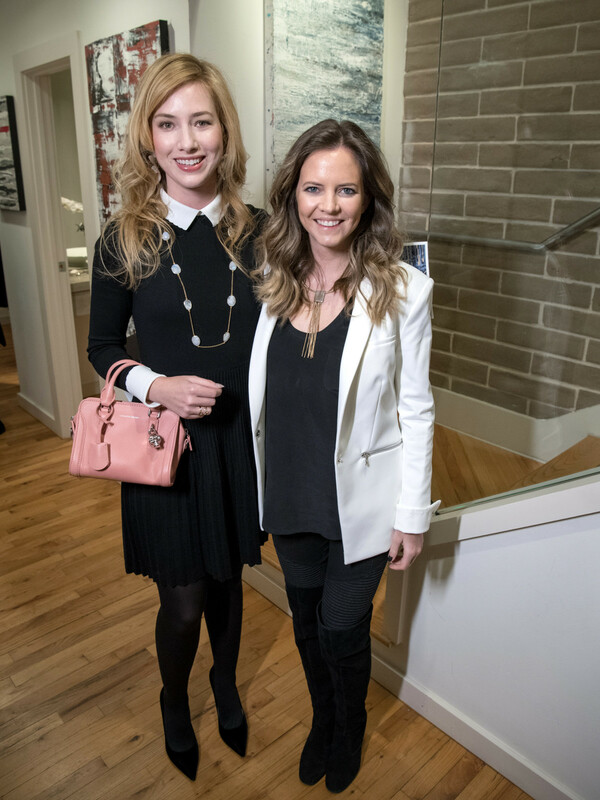 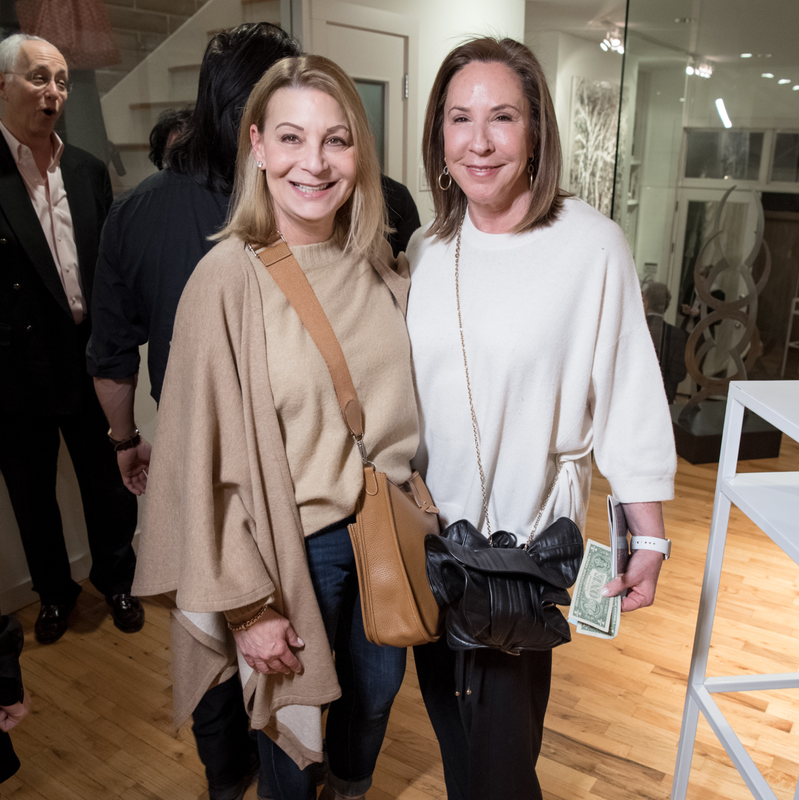 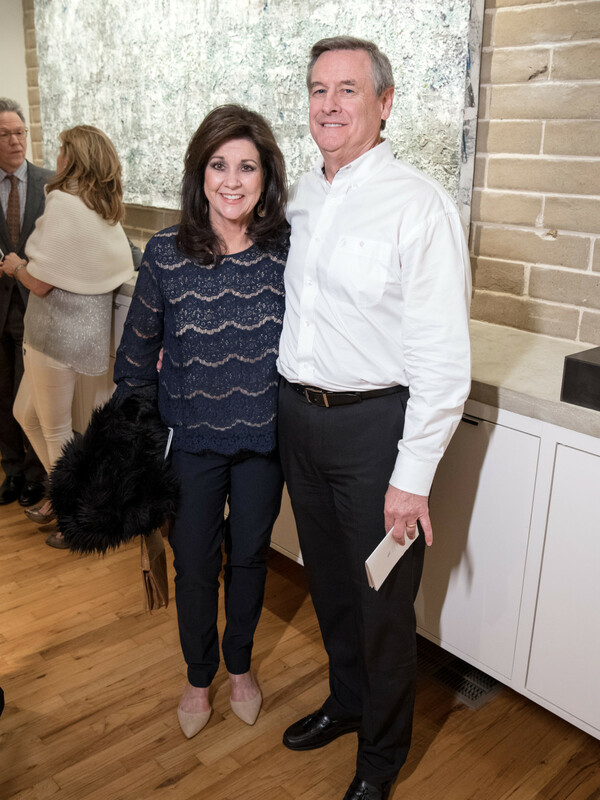 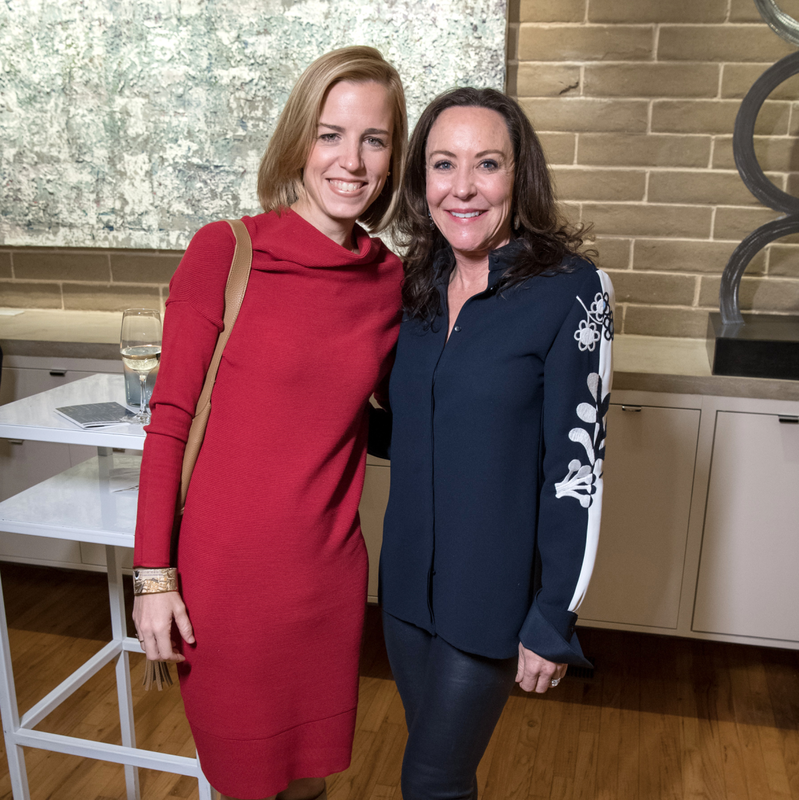 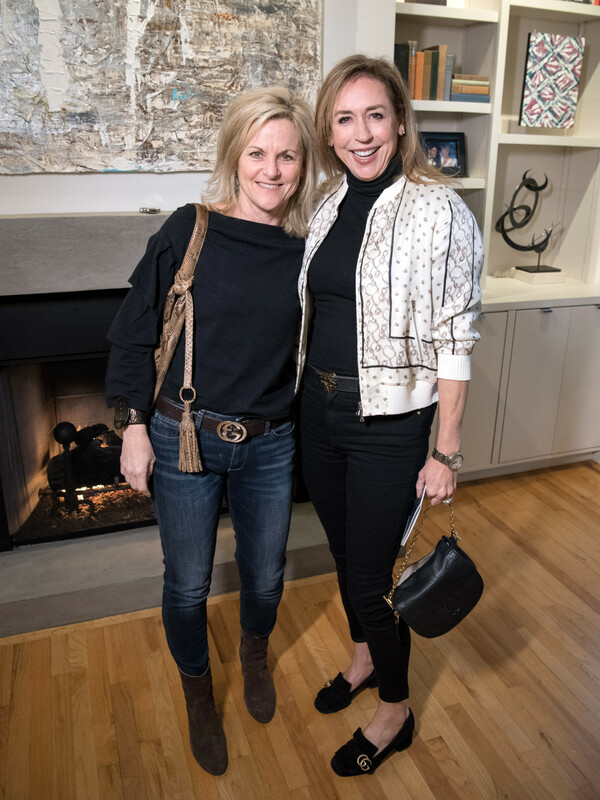 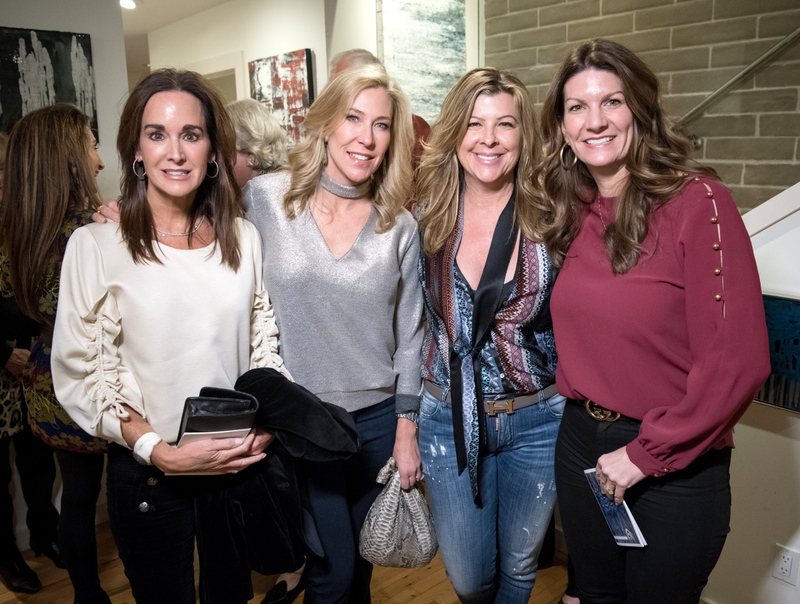 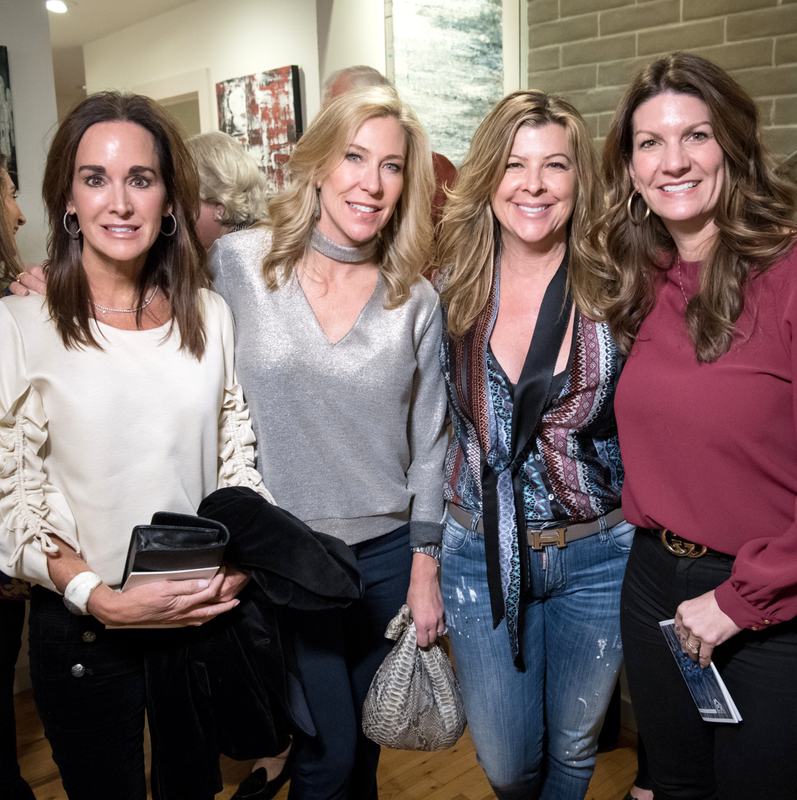 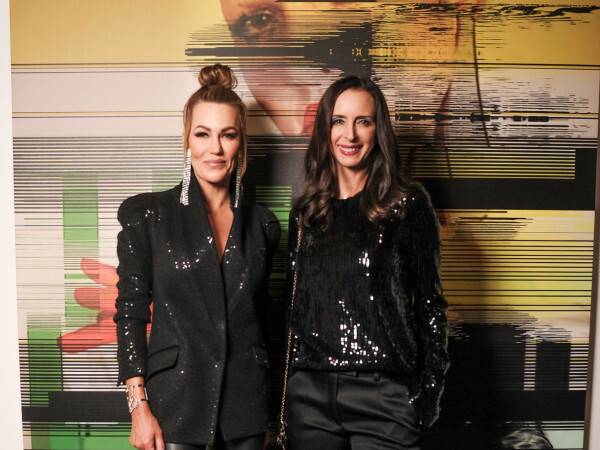 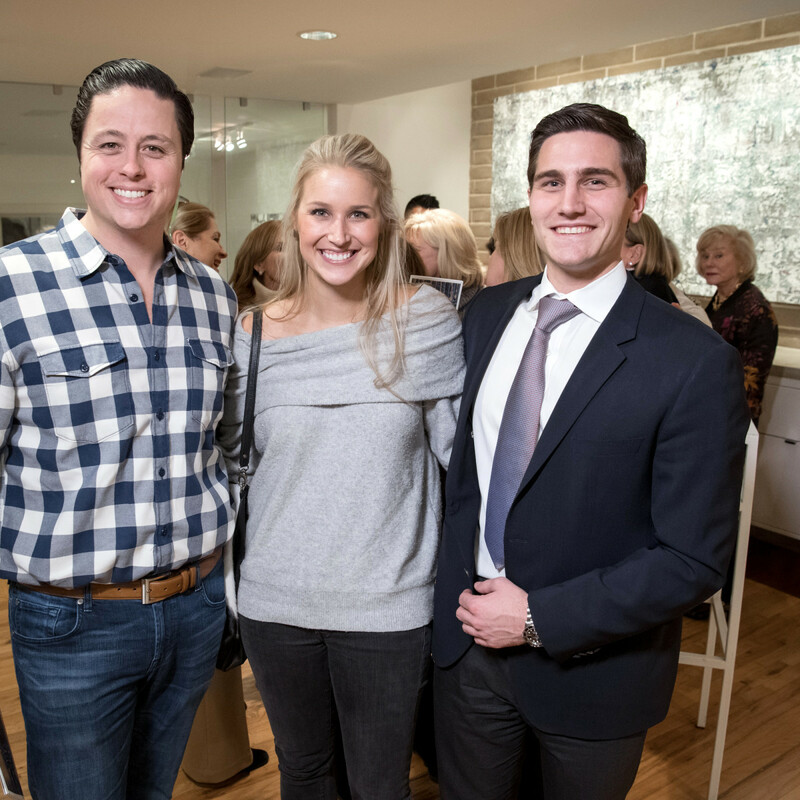 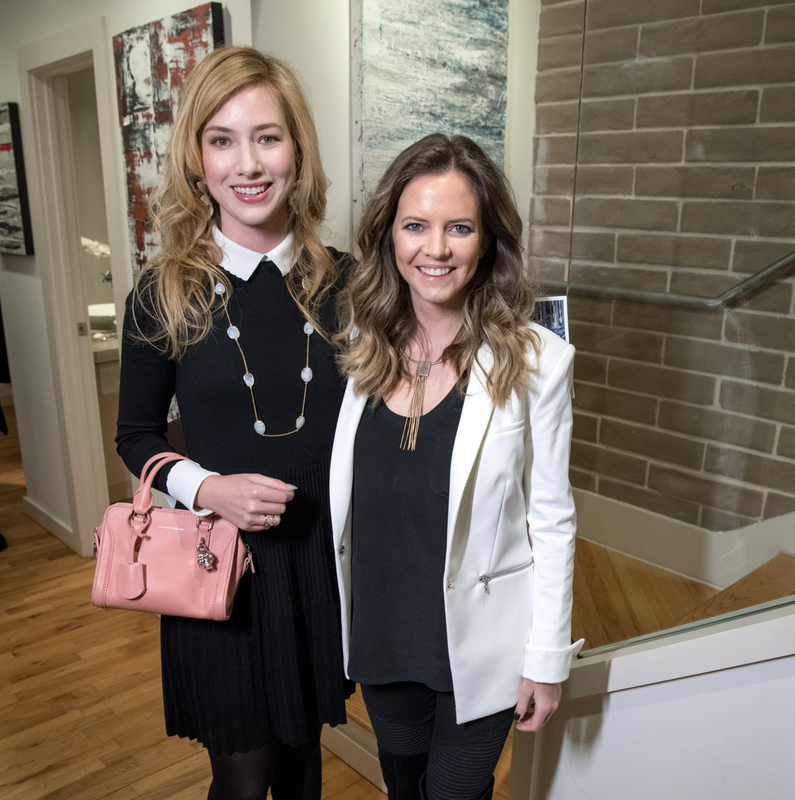 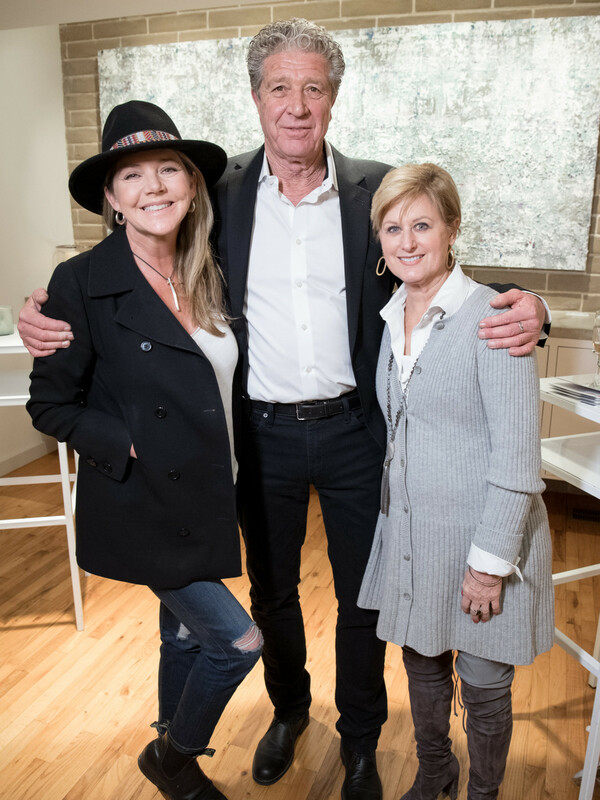 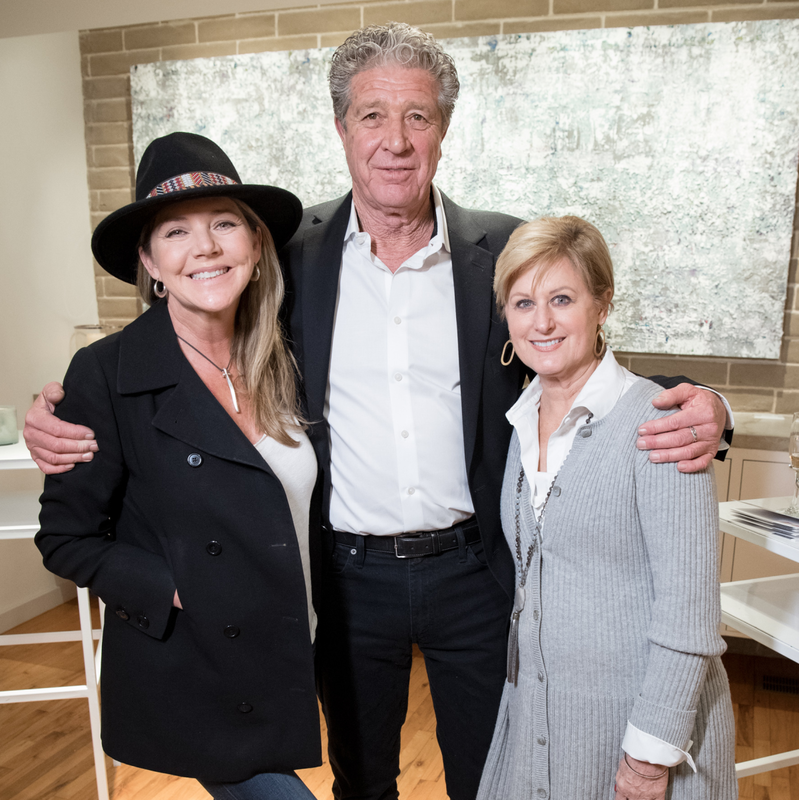 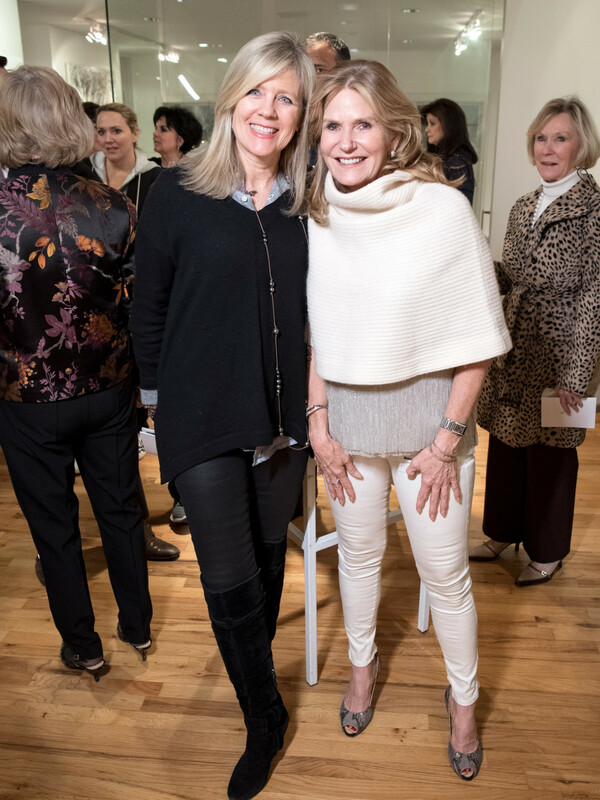 The 411: Chic Dallasites gathered at a champagne reception to toast the opening of LR Art House, the city's newest boutique art gallery, inside a Dallas townhouse. 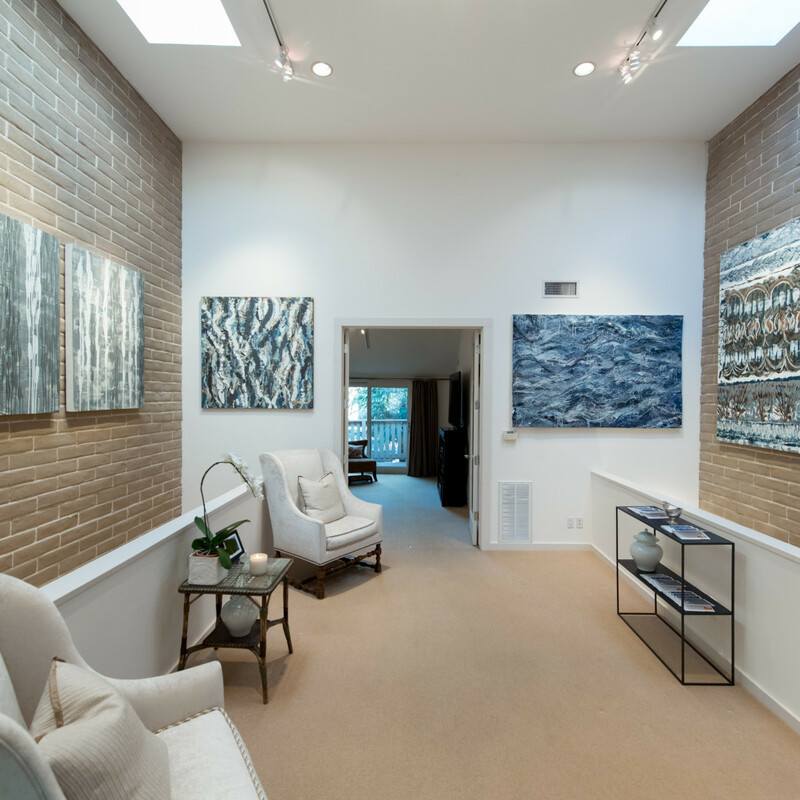 It's the project of contemporary abstractionist artist Laura Roosevelt. 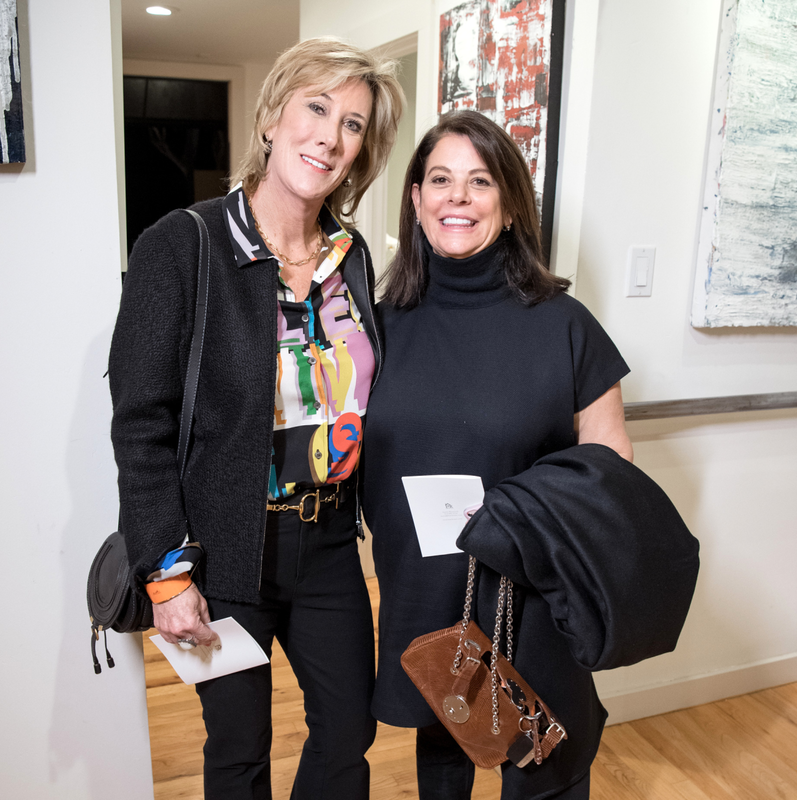 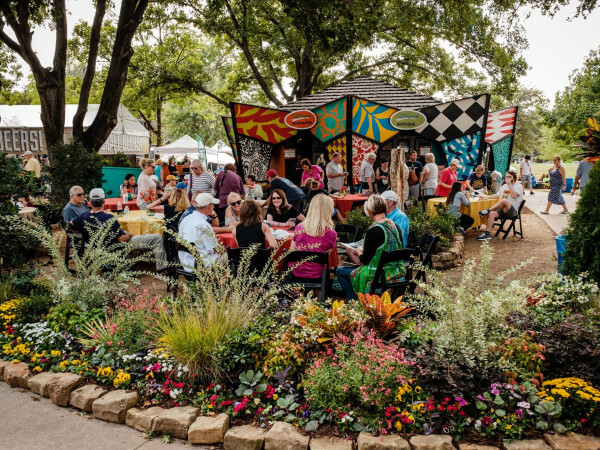 Abstract paintings and sculptures by Roosevelt were featured at the opening, at which guests enjoyed wine, passed hors d'oeuvres, and a tour of the art works. 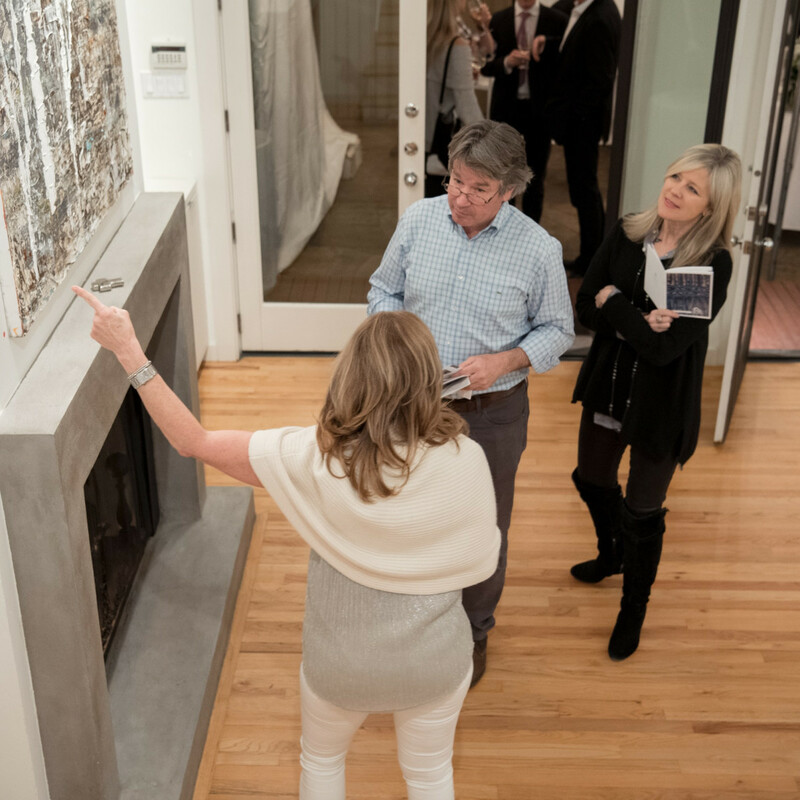 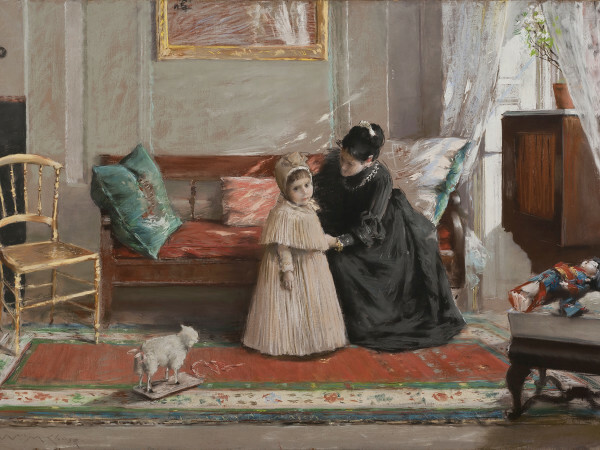 The collection remains on view, by appointment and via special events. 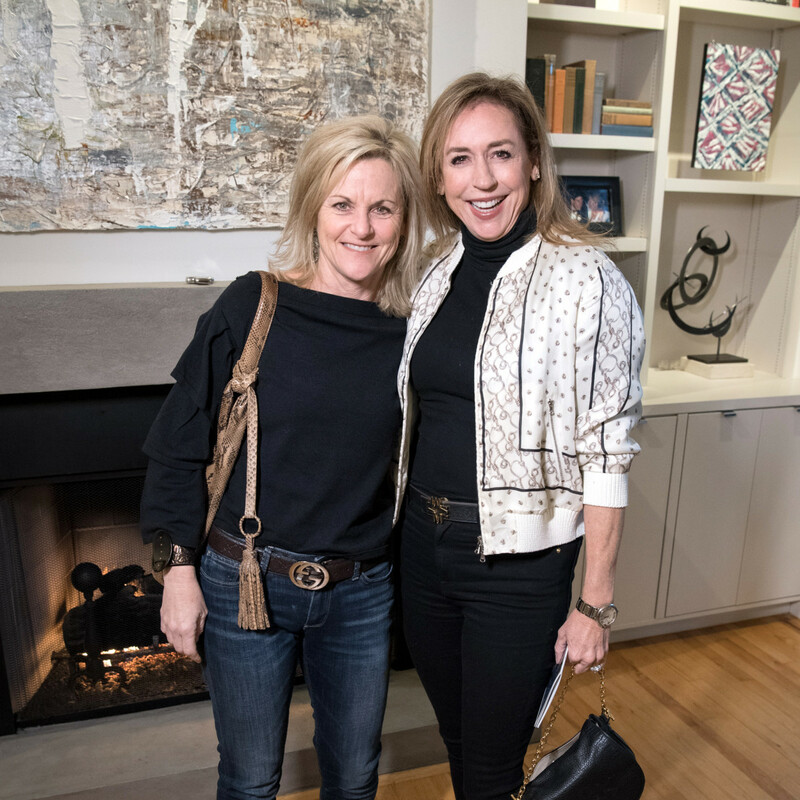 Roosevelt, the great granddaughter of President Franklin D. Roosevelt and First Lady Eleanor Roosevelt, recently moved back to her hometown of Dallas from the East Coast to be close to family. 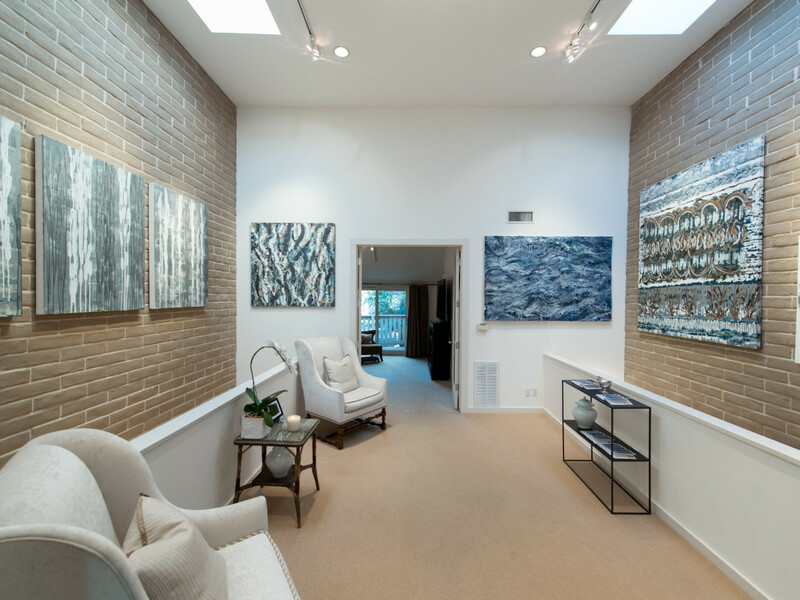 She specializes in abstract mixed media painting and is known for her unique layering technique. 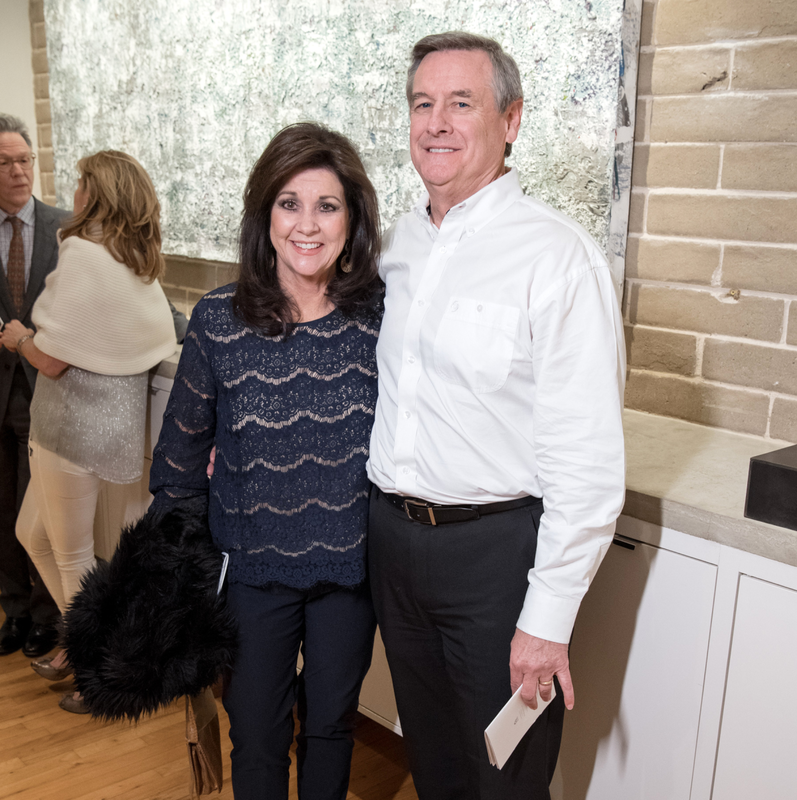 The LR Art House is slated to feature other artists in future exhibitions, as well. 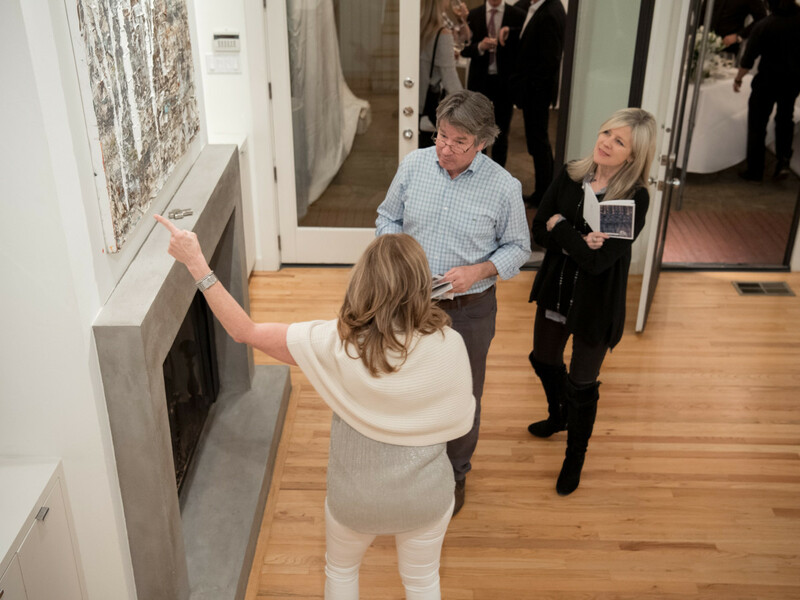 Who: Christy Crenshaw, Allison Benners, Deanna Mahowald, Jennifer Newhoff, Kaleta Blaffer Johnson, Emma Miller, Joy Miller, Russ Miller, Emily Roosevelt, Amity Gillespie, Ryan Hoopes, Emily Hoopes, Anthony Chammah, Sherry Conger, Melinda Russ, Mary Amons, Brad Hillinger, Kathy Leonard, Leslie Dryzer, Sara Wood-Levy, Karen Carney, Mersina Stubbs, Kristi Hall.